Funny and happy smiley face shoelaces. 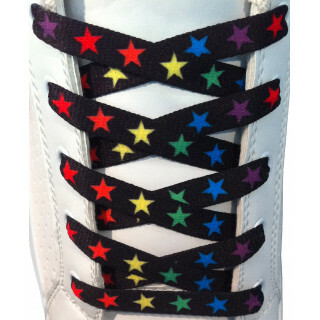 Get your pair here! 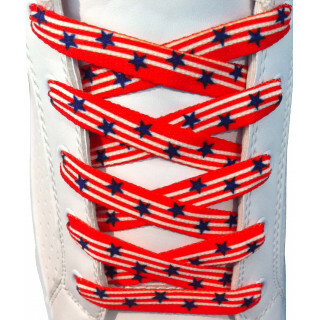 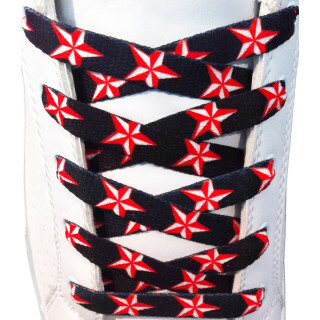 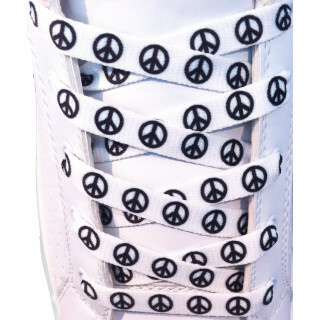 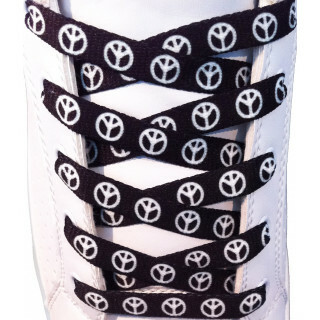 If you think your shoes need a little more happiness in them, this pair of laces is definitely for you! 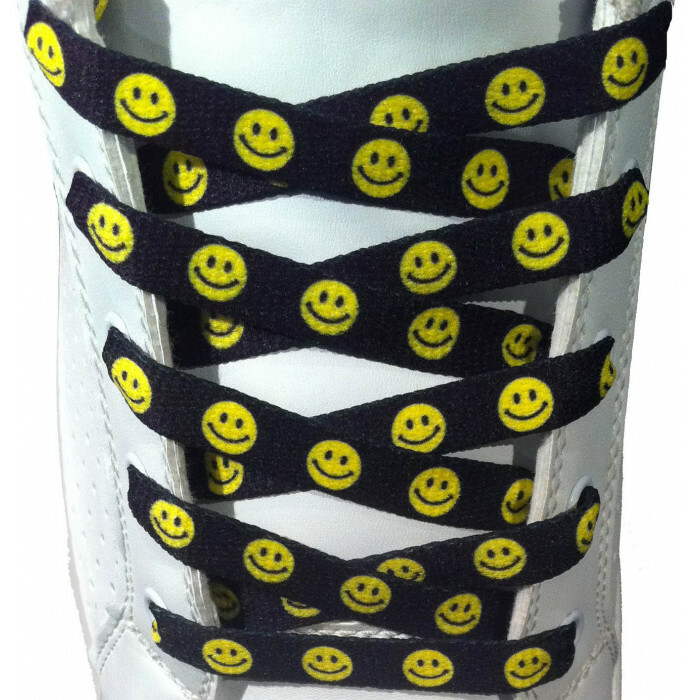 These are black laces decorated with yellow smileys. 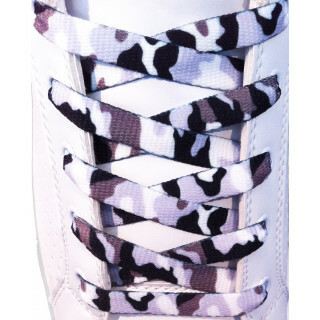 they comes in two varying lengths and a very reasonable price tag. 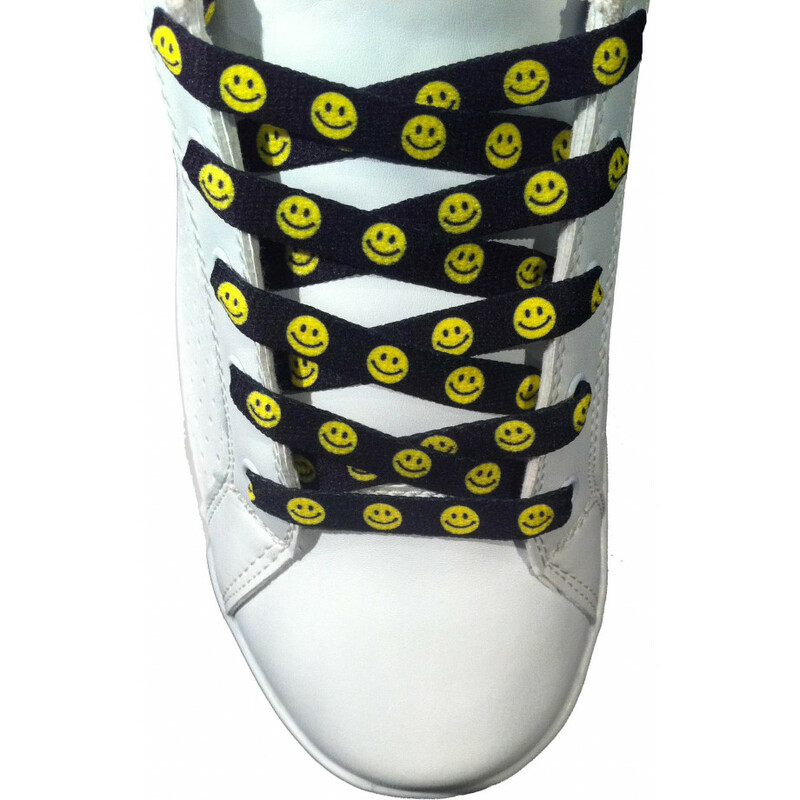 Get yours today and make your shoes happy, literally!